I was on 28, now I’m on 29. Happy Birthday! You are a Sagittarius, like some very close family members! May the elevator of life take you to the top of the skyscraper! Is there a cause/charity this year? Last year’s water project was very, very cool. Realize nothing’s standing in your way…. Get ready for some fun and play…. …You gotta keep on pressin’ on…..
Looks like Buddy the Elf has been here! You got so many floors left! Good sign! And Happy Birthday day to you, I can’t buy a cake for you! buna dimineata va rog nu mai trimiteti mesaj ca nu o sa mai raspund ! And this makes me more confused. Isn’t it? Happy Birthday Matt! Hope it’s a good one! whoever did this, is really really annoying lol hahahahah!! (This interface isn’t really user-friendly: according to that shot, there is no actual indicator that you are on 29. Reblogged this on A Photograph is…. 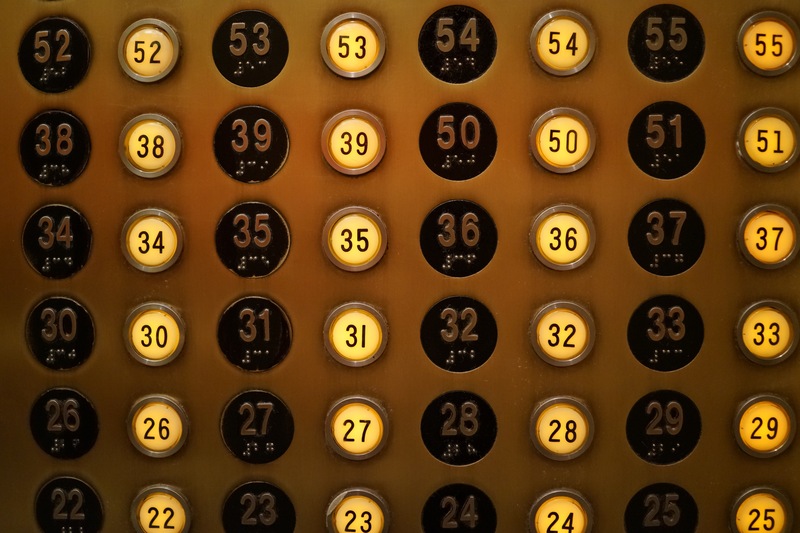 I love this elevator button photograph! So unique! Reblogged this on Izel Venhar Designs. Talk about getting confused, lol! Reblogged this on Flying, but Afraid of Falling. I love this photo how can I get a copy?